Having movies in the car is a must for those that travel frequently. As a family, we can put on thousands of miles a year, travelling to see family and hitting our favorite camping destinations. Having videos in the car gives us quiet kids (for our sanity), and gives our little ones something to do other than ask ‘are we there yet’! Ever since we got our iPhone, we have been able to successfully watch netflix vids while on the go. With just a couple iPhone attachments and the right know-how, it is pretty easy to accomplish. 1.) iPhone or a phone that can do video out. 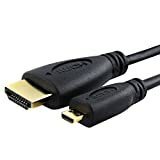 Standard Video or HDMI?? 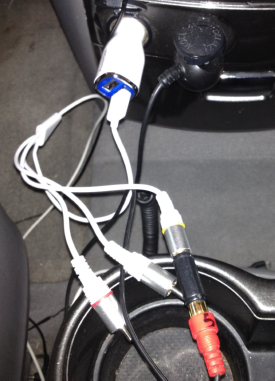 Most in car video solutions have inputs for standard RCA video (the red, white, and yellow connectors). Depending on your phone, there are a few things you need to get in order to hook your phone or tablet to these connectors. 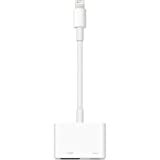 *Important – This adapter allows you to hook up an HDMI cable and your charger to the phone/iPad at the same time. Since we have 2 things to power, this handy little unit will do a great job for both. Android Phones/Tablets with HDMI Out. b). Everything other than the lightning cable above. Since iPhones and iPads have video out capability, they are perfect for streaming netflix in the car. 2.) 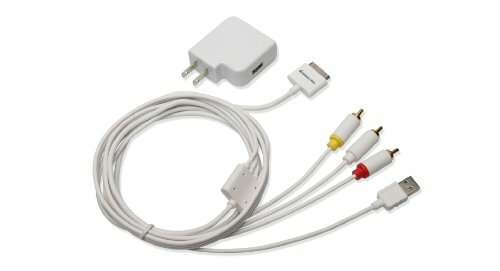 Hooking up your phone to your video player. In our minivan, we have a built in DVD player that has video inputs. It is a bit of a pain because the video inputs are way in the back row of the minivan. We needed to use a couple adapters and extensions to make it work. Some cars have this connection closer to the front. Since this connection is way in the back, we have a long RCA cable plugged in that goes all the way to the front of the car. 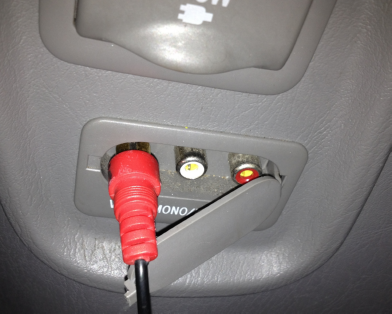 In our minivan, the audio ports that are used here only go to the headphones in the back seats. This would normally be fine with us, but we find it is more trouble trying to keep those headphones on their heads. You can see the RCA extension adapter plugged into the red cable. 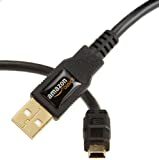 (I used a red cable because I had one laying around, the normal color of this connector is Yellow – which is the Video part of the cable). 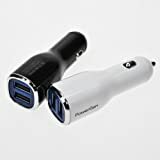 The USB connector plugs directly into a car USB power adapter. I like the dual port one that can charge the iPhone and another device at the same time. Notice the audio cables are not hooked up here either. We grab the audio right from the phone with the headphone jack. Here we have the connections ready to go. When I get into the car, I just pop the phone into the holder and plug away. This gives me easy access to the phone. 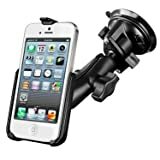 For iPhone 5: By far- the best mount is the RAM mount. I’ve tried others, and this one is the best mount I’ve ever used for a phone. 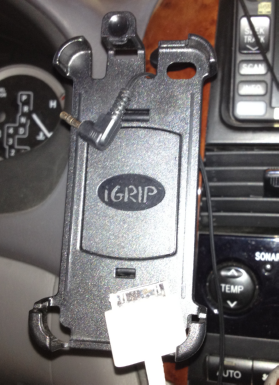 For iPhone 4/4s: The iGrip is a GREAT holder. You can get it for under $10 on Amazon. Our minivan does not have an MP3 connection, so we go old school with the tape cassette converter. 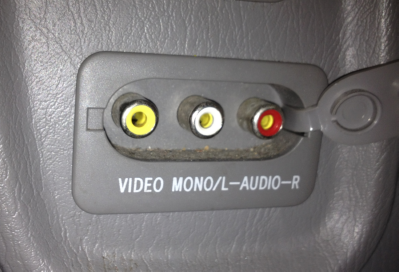 When we have the video playing, we just change the selector to ‘Tape’ and then fade the sound to the back of the van. This has worked really well for us. The only time you might have problems is if you travel in the ‘boonies’ a lot. 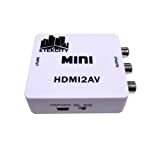 For just a couple bucks (and a Netflix account of course), you can have a much larger selection of videos at your fingertips for those large trips. How ’bout you? 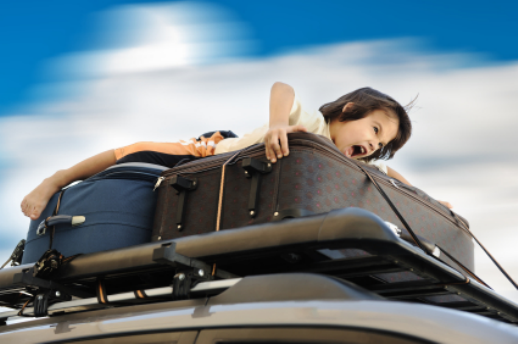 How do you cope with the long trips? Next Next post: Look-alike Dragonvale Costumes – Scary and Fun!